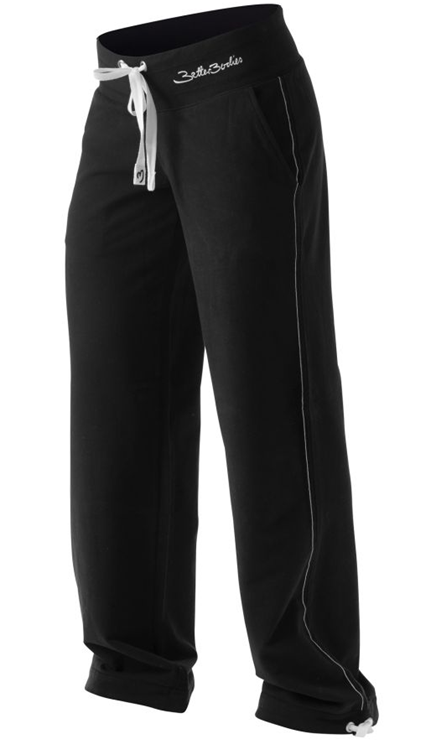 ..My favourite training (& everyday) pants right now are..
..of course from Better Bodies.se! I love ALL the Better Bodies clothes, so therefore I “tell the World”! For me, it is of great importance that the clothes I train in are comfortable, and of good quality and fabric. Even more important maybe, is it that I FEEL GREAT and LOOK COOL in my training outfit.